Leggings are essential this time of year. This pair have a wide fitting elasticated waist so they're super comfy. In a simple, black hue, they're the perfect to wear with a long line top. 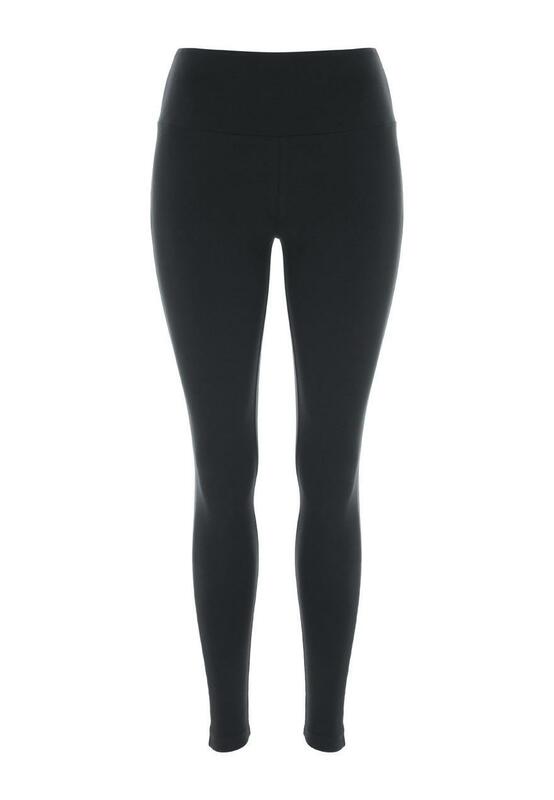 Good quality leggings, waist band sits a little awkwardly. Not quite high waist, not normal rise...in between. I have bought 6 pairs in a year and they are forever getting holes in. Nope. I don't even know yet. Pleased with fit as not sure which size to order.